Don Bacon Appliance Service offers annual performance plans to keep your Wolf & Sub-Zero appliances in their best working condition. 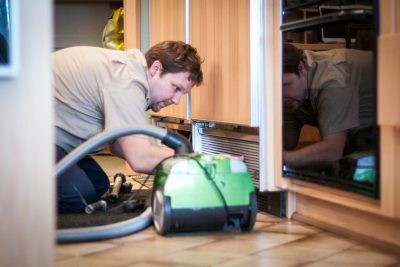 Our team at Don Bacon Appliance Service understands what keeps your appliance running at peak performance. Sub-Zero recommends yearly maintenance to be performed by their premier service partner, that’s us. 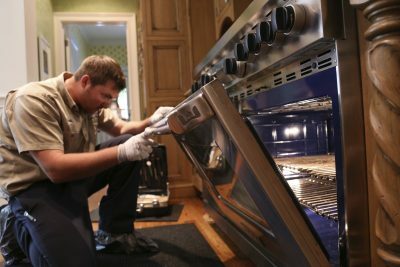 Allow our technicians to apply that professional touch that your luxury appliance deserves. **Additional approved service, Sub-Zero filters, and parts billed as quoted. Don Bacon Appliance Service offers an annual Wolf Performance Plan for your Wolf oven. *Additional units, parts, and approved service billed as quoted.